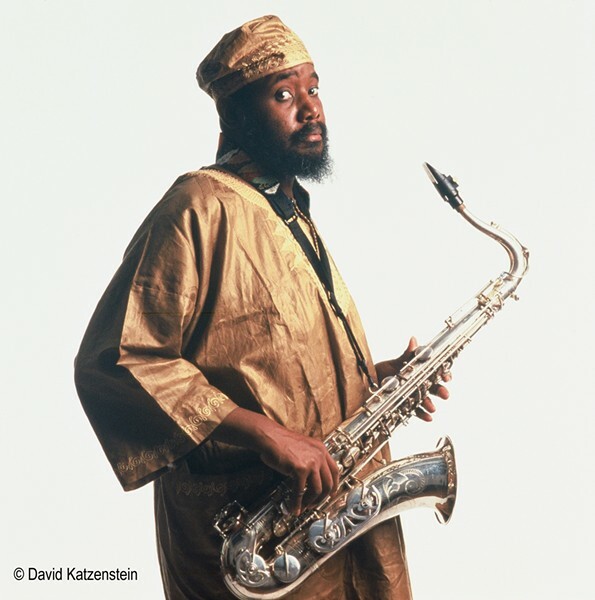 I first heard tenor saxophonist David S. Ware in 1988, when he released the trio album Passage to Music (Silkheart), whose scalding free jazz arrived like a bolt from the blue—simultaneously a throwback to the golden age of the 1960s "new thing" and a thoroughly contemporary, no-holds-barred manifestation of sonic seeking. I became a huge fan, and followed Ware as he turned the trio into a quartet with the addition of Matthew Shipp and moved from the great Japanese label DIW to Columbia Records in the late 90s (thanks to the advocacy of fan Branford Marsalis). Ware’s intense, highly personal music failed to reach a large audience, and after his relationship with Columbia ended, he spent the rest of his career working with Steven Joerg—first at Homestead and then at Aum Fidelity. Not long after discovering Ware, I located a copy of his first album under his own name, Birth of a Being—a marvelous trio session cut for Hat Art in 1977 and released in '79, with pianist Cooper-Moore and drummer Marc Edwards. The trio was called Apogee, and the musicians had started it in Boston in 1970, after meeting at the Berklee School of Music. (Apogee was inactive for long stretches in the late 70s, after Ware moved to New York and began working in groups led by drummer Andrew Cyrille and pianist Cecil Taylor.) Birth of a Being had been out of print for more than three decades when Aum Fidelity reissued it on CD for the first time last fall, adding a second disc of outtakes and other unreleased material cut at the same session.